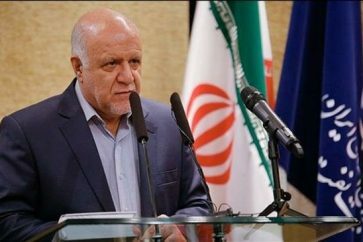 What happened during the past 40 years after the victory of Iran’s Islamic revolution and also in the nearly decade-long Syrian crisis has proved Iran’s unrivaled role in region’s security and political arena, special aide to the Iranian Foreign Minister said. 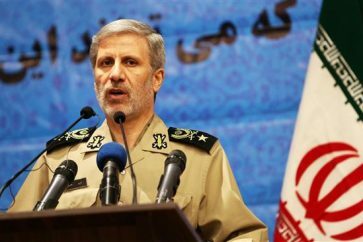 In a recent interview with the Islamic Republic News Agency (IRNA), Hussein Jaberi Ansari said Iran’s capabilities and role are so important that cannot be replaced by any regional or extra-regional forces. 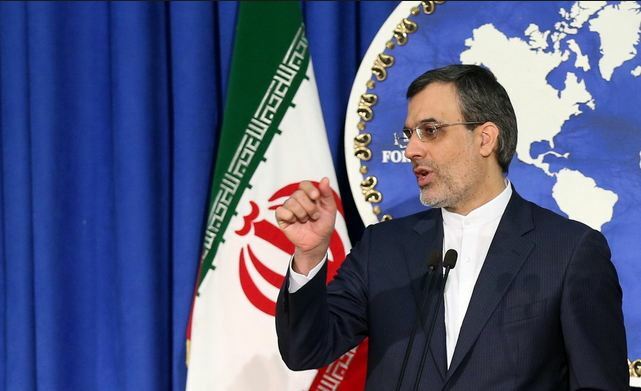 Commenting on interactions between Iran and Syria, Jaberi Ansari said the main axis of joint cooperation between the two countries was to preserve the [legitimate] Syrian government and prevent Takfiri-terrorist currents from dominating the country. Noting that Syria has been suffering from unrest and terrorist acts since March, 2011, he pointed out that history of Iran-Syria is older than the Syrian crisis. The next, which should go out from Syria, he said, are those who have entered the country without permission from the legitimate Syrian government and are supporting the terrorist groups to prepare the ground for toppling the government. Ansari stressed all those forces including foreign, American and non-American ones should leave Syria as soon as possible. The senior Iranian official said those forces that went to Syria upon the request of the Syrian government will also return home by the Syrian government’s agreement when it overcomes crisis and the normal conditions resume, he said. “Syria belongs to Syrian nation and government,’ Jaberi Ansari underlined.